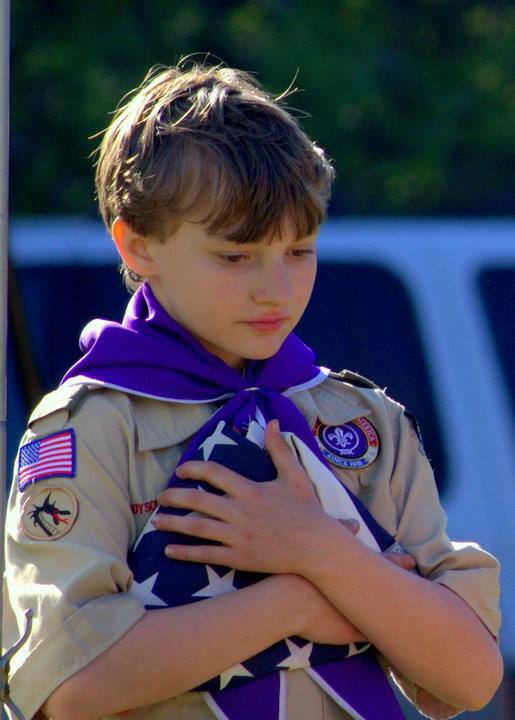 Welcome to the website for Boy Scout Troop 4, chartered to the South End United Methodist Church at 5042 Edmondson Pike in Nashville, Tennessee. 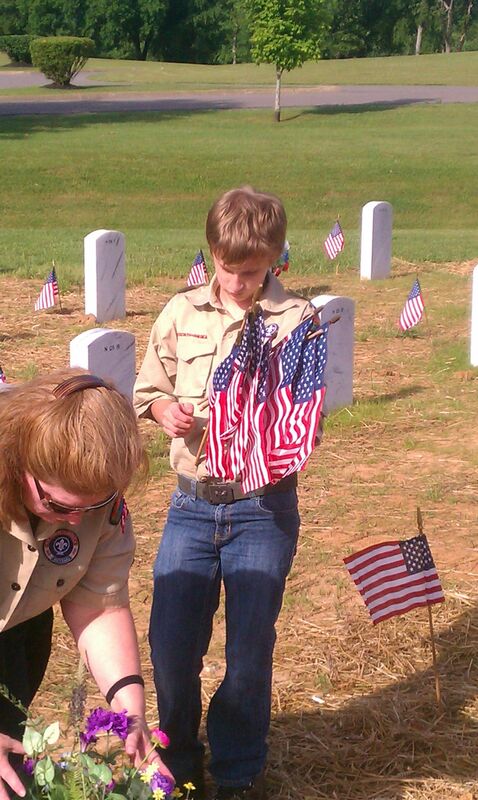 Troop 4 is one of the oldest and most active troops in the Middle Tennessee Council. 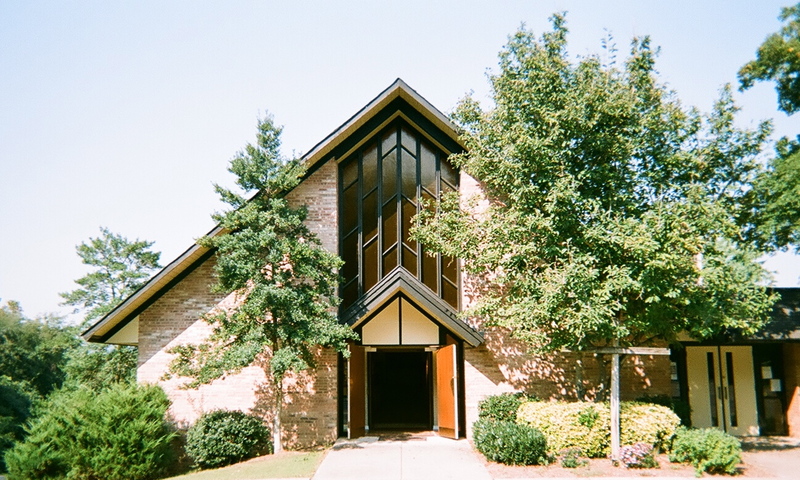 In 2016, the Troop reached it's 65th anniversary of charter to South End United Methodist Church. 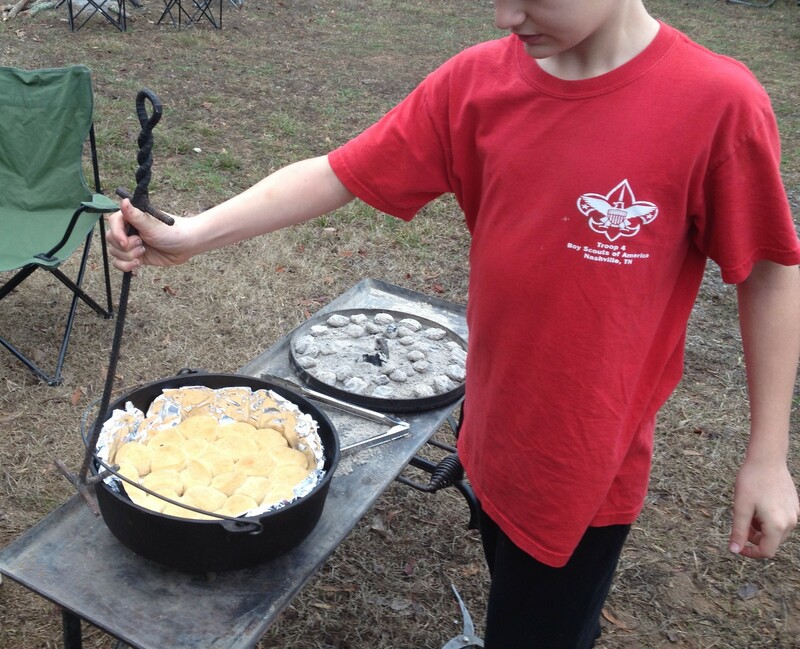 Troop 4 meets on Monday nights from 7:00pm - 8:30pm in the Fellowship Hall and our Scouts have at least one campout or activity planned each month, including a week-long summer camp every June! 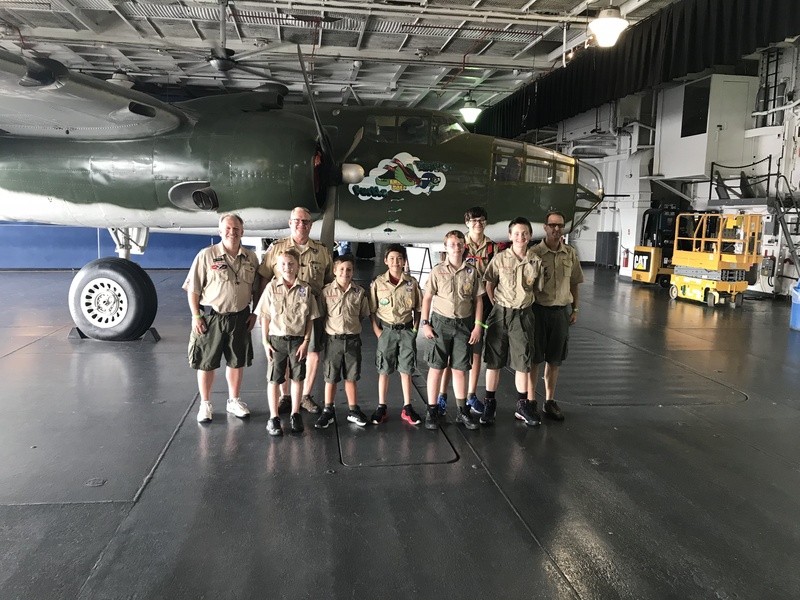 Scouts from our Troop have participated in high-adventure activities, including canoeing at the Northern Tier High Adventure Base, aquatic activities at the Florida National Sea Base, hiking at the Philmont Scout Ranch, and a National Jamboree! 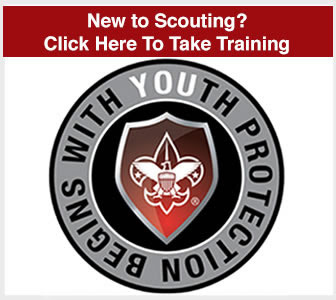 The National office of the BSA has revised the Youth Protection training standards. 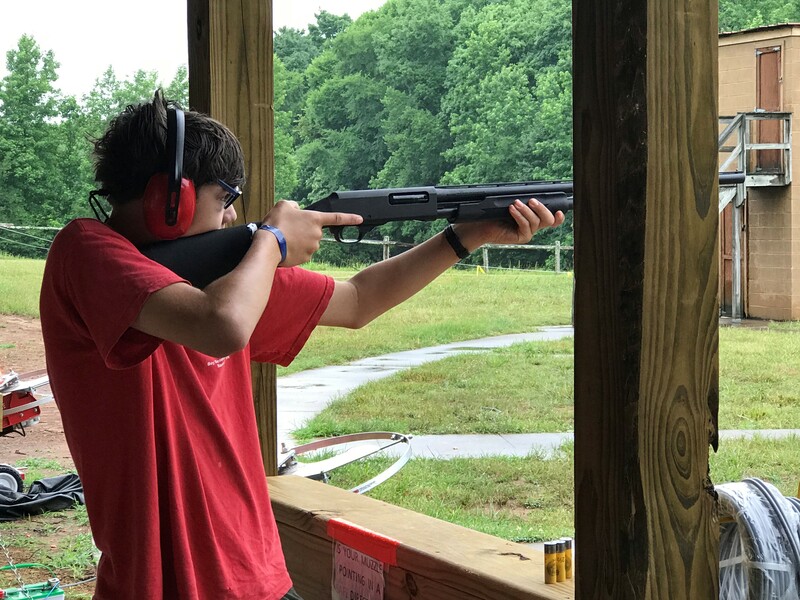 ALL REGISTERED VOLUNTEERS must complete the new YPT standards by October 1, 2018 regardless of when you completed the previous version. 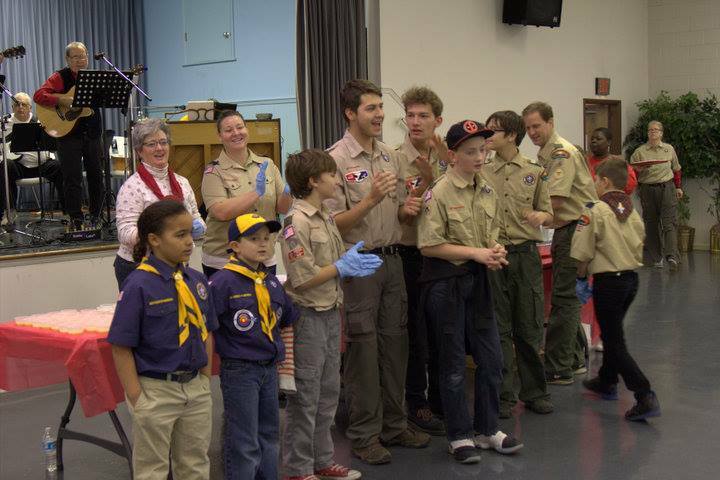 For many years, Troop 4 has participated in the Kroger Cares gift card program, which helped the Troop to raise money for equipment, camp, and other needed programs. Kroger has replaced this program with the Kroger Community Rewards program! 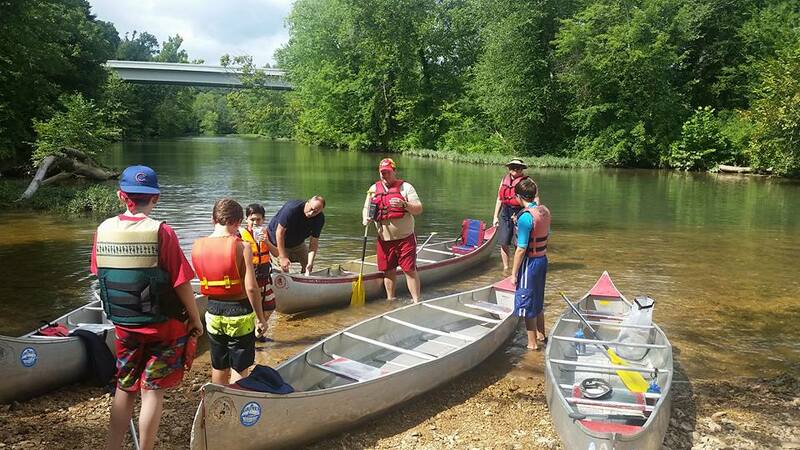 Rather than reloading a gift card, you can now link your Kroger Plus Shopper's card to Troop 4 to continue assisting us in raising funds for our program! 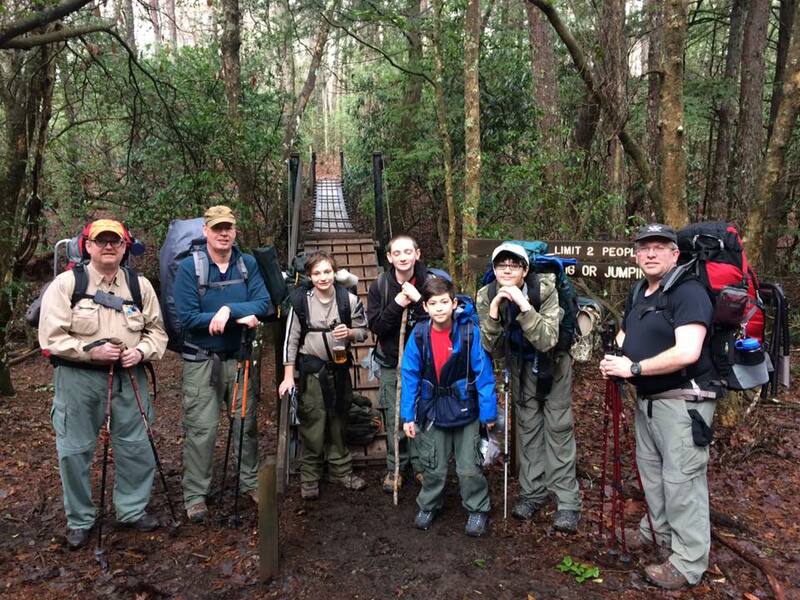 Troop 4 is a Journey to Excellence GOLD Unit!